Born in Normanby, near Middlesbrough in November 28, 1973, Rob attended St Peter’s School in South Bank. A keen interest in engineering and motorsport prompted Rob to study Maths & Mechanical Engineering at Loughborough University after leaving St Mary’s Sixth Form College aged 18. Upon graduating, Rob enrolled in a Master’s in Mechanical Engineering at Loughborough which stemmed a long and established career in motorsport. Starting out at Pilbeam Racing Designs, Rob worked on the suspension design of the 1997 Peugeot Touring Car before joining reigning BTCC champions Williams Renault for the 98 and 99 seasons. Rob also worked for Stewart GP in this time, gaining his first exposure to Formula One. Rob then moved to Jordan Grand Prix to work as a data acquisition engineer before moving up to a Track Engineer for the 2002 and 2003 seasons. In 2004 Rob headed to Maranello to join Ferrari’s test team, a position that gave him great technical input with the car. Whilst with the test team Rob met Felipe Massa who was a test driver with Ferrari at the time. Halfway through the 2006 season Rob took the step up to Race Engineer for Felipe Massa who now had a race seat with the team. 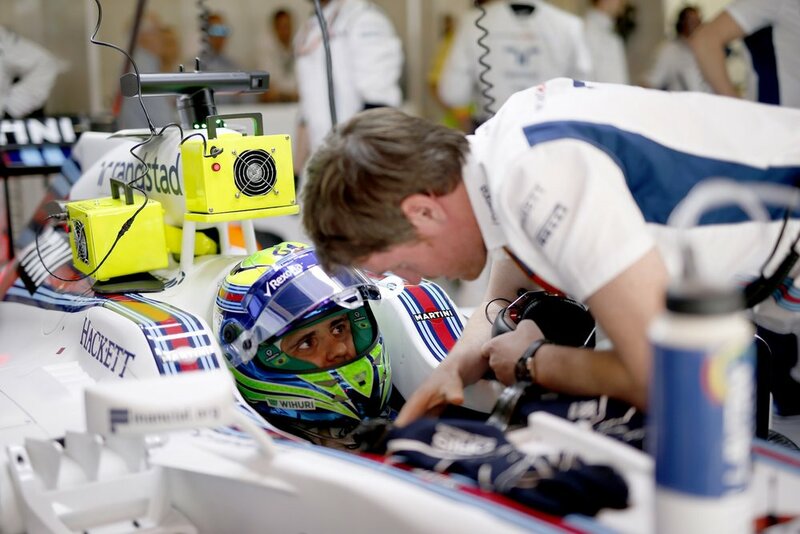 Rob worked with Felipe up until the end of the 2013 season when Felipe moved to Williams. 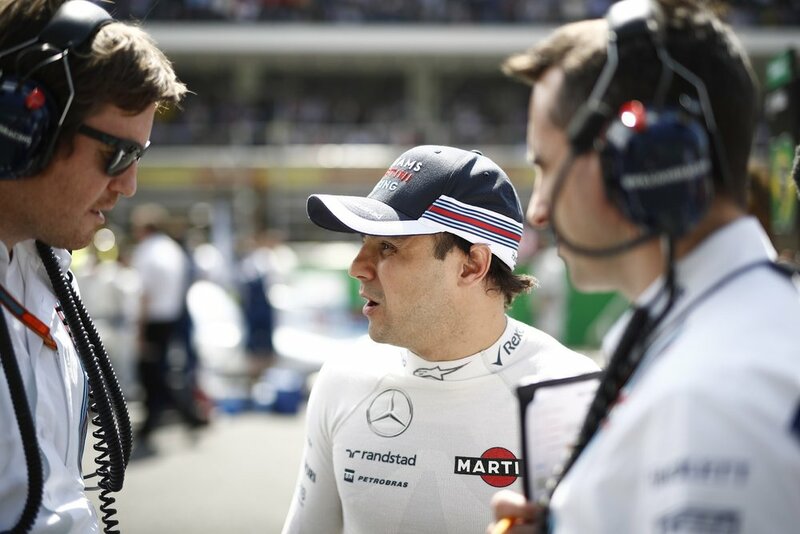 In February 2014 it was announced that Rob would rejoin Williams in the position of Head of Performance Engineering.